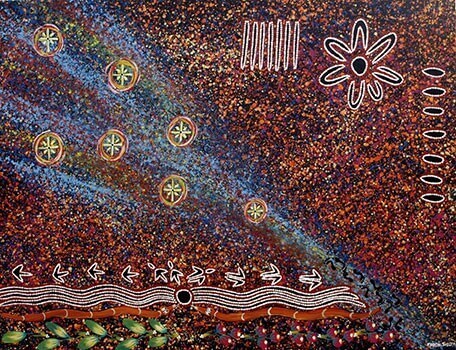 The Dreamtime is a commonly used term for describing important features of Aboriginal spiritual beliefs and existence. It is not generally well understood by non-indigenous people. 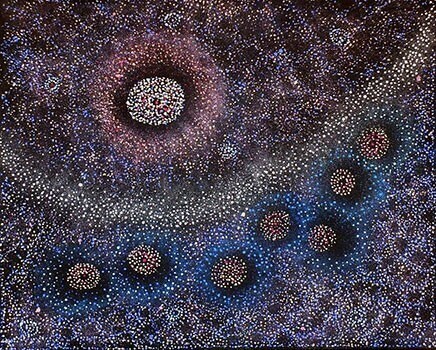 Aboriginals believe that the Dreamtime was way back, at the very beginning. The land and the people were created by the Spirits. They made the rivers, streams, water holes the land, hills, rocks, plants and animals. It is believed that the Spirits gave them their hunting tools and each tribe its land, their totems and their Dreaming. 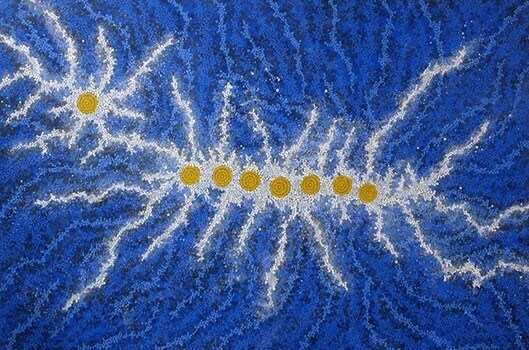 The Aboriginals believed that the entire world was made by their Ancestors way back in the very beginning of time, the Dreamtime. The Ancestors made everything. The Ancestors made particular sites to show the Aboriginal people which places were to be sacred. 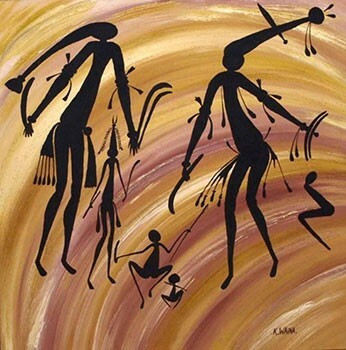 The Aboriginals performed ritual ceremonies and customary songs near the sacred sites to please the Ancestral spirits and to keep themselves alive. Distinct tribes had different philosophies and beliefs about the Ancestors who made the world. Some believed that the Ancestors were animal-spirits. 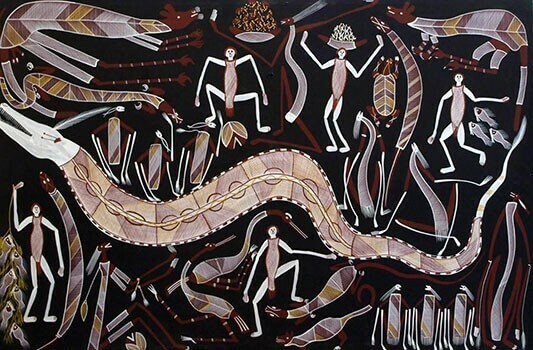 Others in parts of Arnhem Land in the Northern Territory believed the Ancestors were huge snakes. In other places the spirit who created the world were believed to be the Wanadjina. 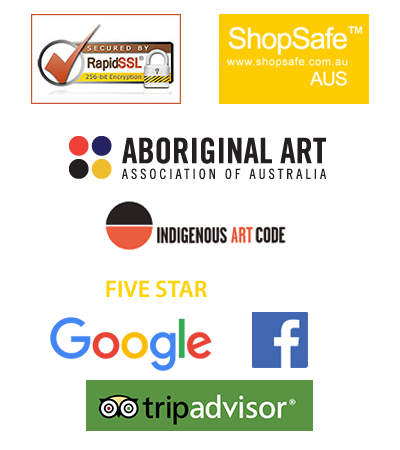 Dreamtime is the foundation of Aboriginal religion and culture. It dates back some 65,000 years. It is the story of events that have happened, how the universe came to be, how human beings were created and how their Creator intended for humans to function within the world as they knew it. 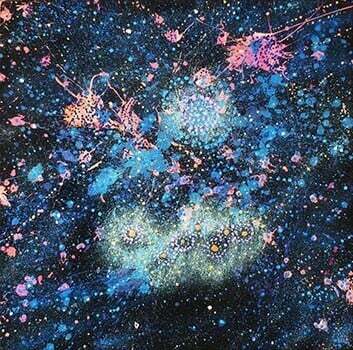 Aboriginal people understood the Dreamtime as a beginning that never ended. 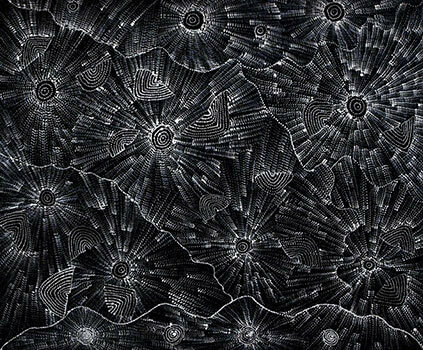 They held the belief that the Dreamtime is a period on a continuum of past, present and future. The Aborigines learned about their beginnings through their Dreamtime creation folklores that told of the momentous actions of the creators. 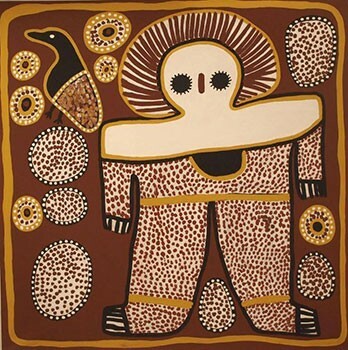 The myths were the foundation of Aboriginal society and provided certainty about existence. The Australian aborigines believed that the land they occupied was once not in existence like it is today. It was free from form or life, vacuous – empty. They unquestionably believed that this was the way things once were because the ancestors had said so and they would never doubt their word. 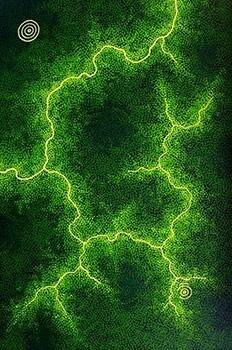 It was during what has become known as the Dreamtime, the land, mountains, hills, rivers, plants, lifeforms both animal and human and sky above were formed by the actions of mysterious and supernatural spirits. During the Dreamtime the creators made men women and animals, declared the laws of the land and how people were to behave to one another, the customs of food supply and distribution, the rituals of initiation, the ceremonies of death which are required to be performed so that the spirit of the dead travels peacefully to his or her spirit-place, and the laws of marriage. Some Dreamings told of the mythical creators disappearing. They believed that the creators disappeared from the sight of mere mortals, but continued to live in secret places. Some lived in the tribe’s territory in rock crevices, trees and water holes. Others went up into the sky above as heavenly bodies. Others changed into (or perhaps became) natural forces such as wind, rain, thunder and lightning. It is believed that many of the creators continued to live on the land or in the sky above watching over them. These supernatural enigmatic creators were often referred to as men and women who had the ability to change shape into animals and other creatures such as the Rainbow Serpent. There are also stories of heroes and heroines and Father and Mother figures. The Dreamtime may be difficult for many of us to understand fully but it is part of who the Aboriginal people are, the very essence and reason for being here. It is all encompassing and will forever be at the centre of their existence as a people.